Trump is an animal liaison officer at Pet Vet clinic. (He’s a Jack Russell terrier.) This is book 6 in the Pet Vet series. When Dr Jeanie (the vet) checks on a mother labrador and her 15 newborn puppies, she discovers that the mother dog isn’t able to look after the smallest puppy, Tiny. Trump and Dr Jeanie have to try to find a foster-mother for Tiny, and keep an eye on him. If you like books about animals (and especially dogs! 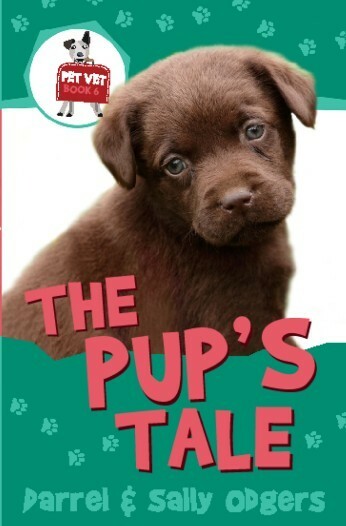 ), you’ll love The Pup’s Tale. 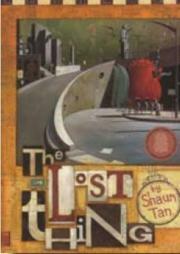 You’ve probably heard that The Lost Thing—a 15 minute animated short film based on the book by Shaun Tan—has been shortlisted for an Oscar. If you haven’t seen the trailer yet, you’ll find it at The Lost Thing website. 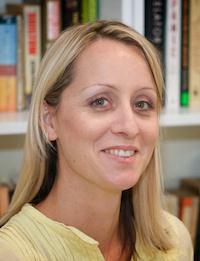 Next week is Book Week in Australia and today the winners of the CBCA Book of the Year were announced. 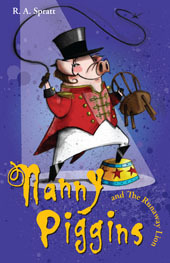 Visit the Children’s Book Council of Australia website to see the winners and honour books for 2010. I’ll be posting about this again over the weekend. 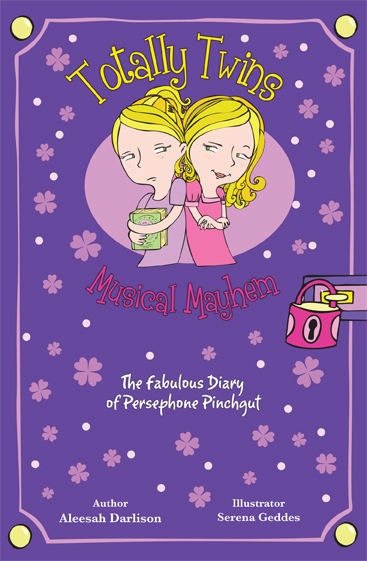 In the meantime … how many of the winners have you read? If you’re looking for a free family outing on Sunday, why not visit the Fremantle Children’s Literature Centre for their Open Day? 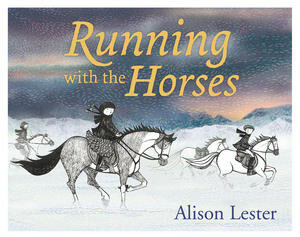 You can admire or purchase books and artwork, attend free storytelling sessions and meet Alison Lester (and hear her talk about the techniques she used in the illustrations of her latest picture book, Running with the Horses. She’ll also be answering questions). 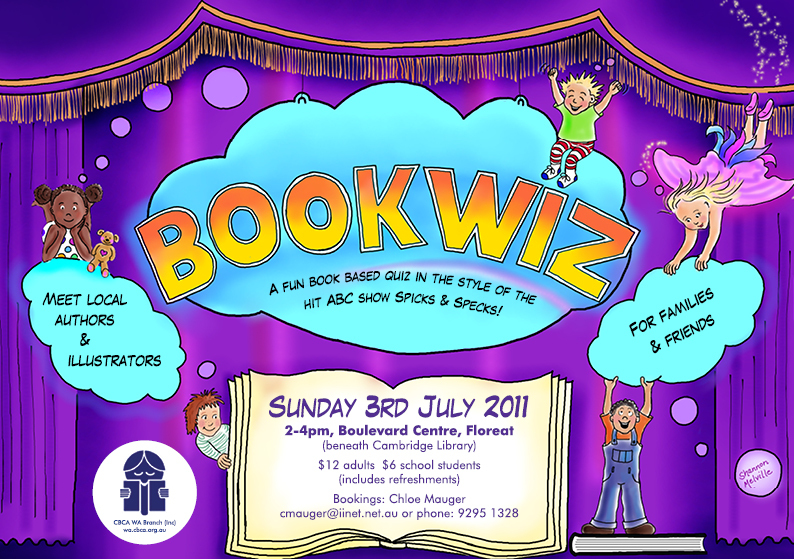 Alison Lester and WA writers and illustrators will be available to sign copies of their books.